Everything is frantic in Santa’s Village! It is that time of the year again when the secrets of Christmas Touch are unveiled and Santa Wild Helpers are doing the best they can in order to prepare the sleigh, the reindeer and all the other Arctic Wonders which bring a Merry Xmas to everyone! History can be written in many ways. It can (and usually is) written by the winners. It can be written by guns. It can be written by roses. It can be written by Guns ‘N Roses. 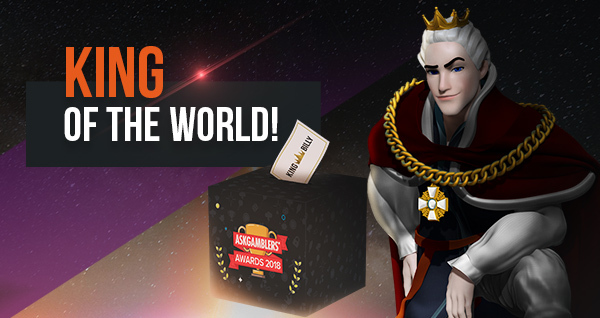 Finally, it can be written by… votes! His Majesty, King Billy has asked his Scholars to come up with 5 occasions where voting made history. Read below Citizens! 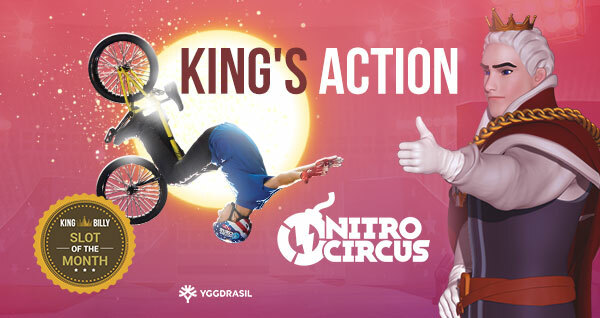 SLOT OF THE MONTH: NITRO CIRCUS! Do you remember that time when you sprained your ankle playing hoops and swore it was the greatest, possibly, pain a person could experience in the solar system? Or the other tragic moment when you needed not one, not two, but three stitches on your left knee after falling off the skateboard? Yes, it’s a crypto world out there. According to research, although only 5% of the millennials (people born after 1982) have an interest in cryptocurrencies, more than 60% of online gamers have already used cryptocurrencies in the past. Wonder why? Ease of use, heightened security and lower transaction fees are your answers. 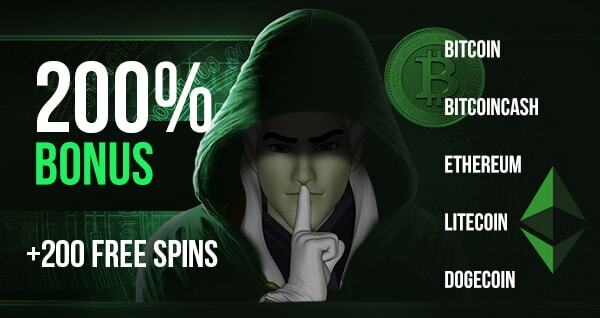 Crypto and online casinos are good to each other! 33 THINGS NOT TO MISS IN THE SUMMER! 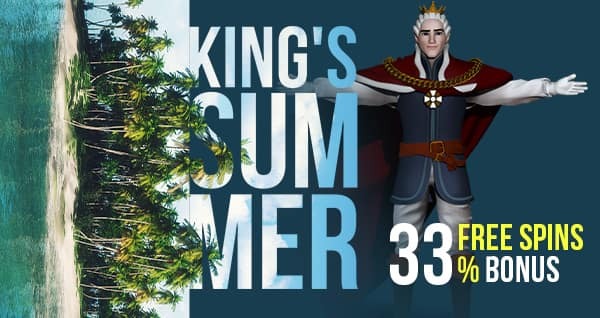 His Majesty has retreated to his beautiful Summer Estate and is enjoying the beautiful summer of the Kingdom. However, thinking all the time of the well being of his loyal Citizens, he has ordered the Guild of Writers to come up with 33 things not to miss in the summer. And here is the list. Do them all folks! BIGGEST REFEREE MISTAKES IN WORLD CUPS! 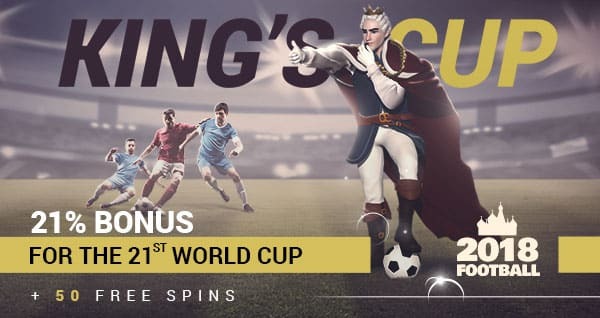 In the King’s Cup, where our own King Billy is the referee, there are no mistakes. 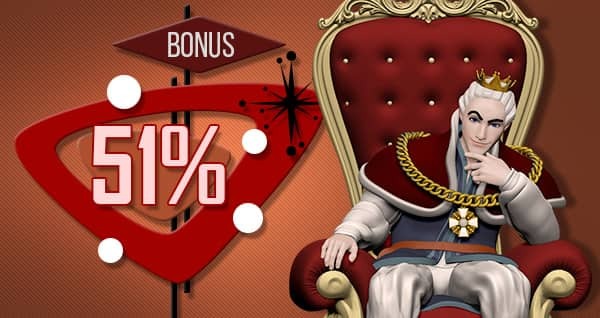 You see, our benevolent ruler King Billy has the eyes of an eagle, the mind of a computer and the feet of a cheetah. It does help a little bit also that no one can challenge his calls. 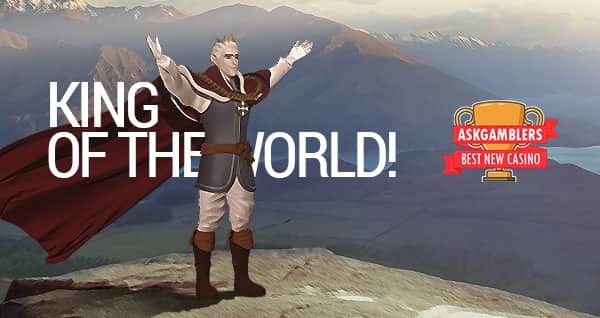 However, the King himself has challenged his Scholars! “Find me” he ordered “the 5 worst mistakes in World Cup! Let the refs of this World Cup see and try never to repeat ”! So, here they are for your eyes only, oh refs and Citizens! The 5 worst referee blunders in World Cup history! TOP 10 LIVE MOMENTS OF ALL TIMES! 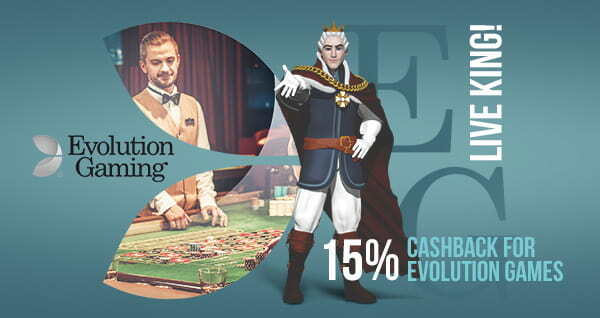 There’s a (r)evolution at the Kingdom, with King Billy offering 50+ Live Games from Evolution Gaming! 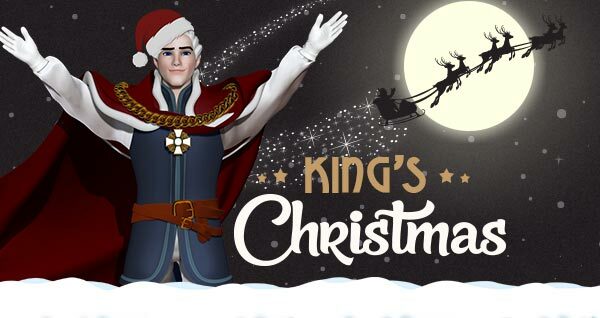 But… as his Majesty was pondering the beauty of Live Games, he came up with a question. Which are the most important moments, televised Live in the history of mankind? 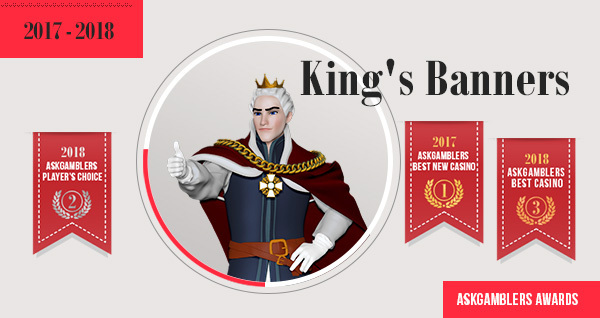 So, the King’s Scholars were assigned a new task and here is their verdict! 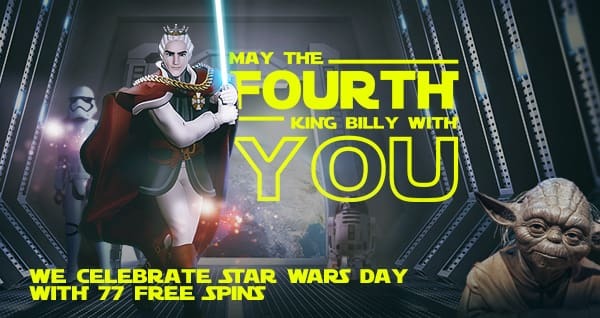 MAY THE FOURTH KING BILLY WITH YOU! The power of wordplays may be only inferior to the power of love, and even this is debatable. So, it should come as no surprise that once a pun on the Star Wars famous phrase “May the Force be with you” was created, it spread out like fire! Today, millions of Star Wars fans all over the world (and Lucasfilm) salute each other with the phrase “May the Fourth be with you!” and have established May 4, as the annual celebration of Star Wars. 10 SPACE PHRASES FOR YURI’S NIGHT! 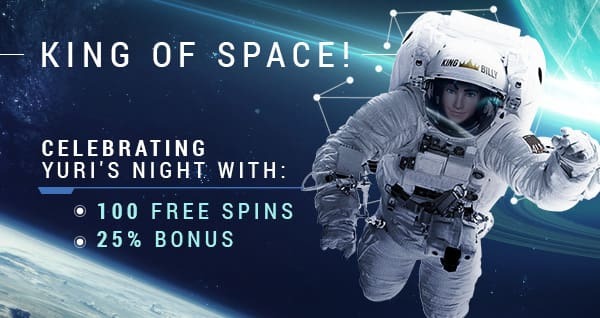 Yuri’s Night is an international celebration of space exploration, named after fearless Yuri Gagarin, who first flew in space on April 12, 1961. 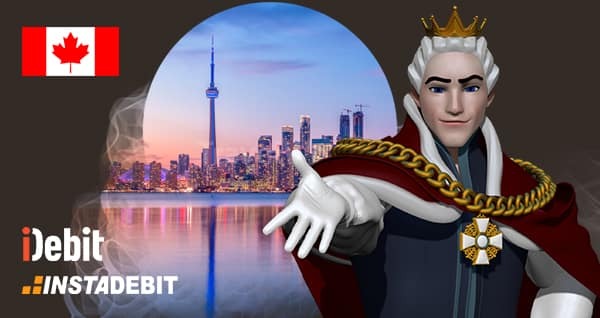 King Billy, a space enthusiast himself, has ordered his Scholars to retrieve 10 phrases about space that everyone ought to know, remember and spread around during Yuri’s night. 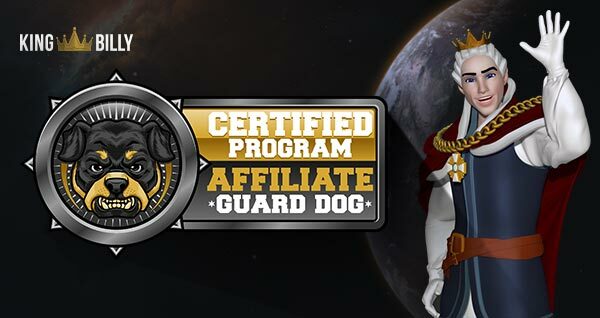 So, here we go Citizens! 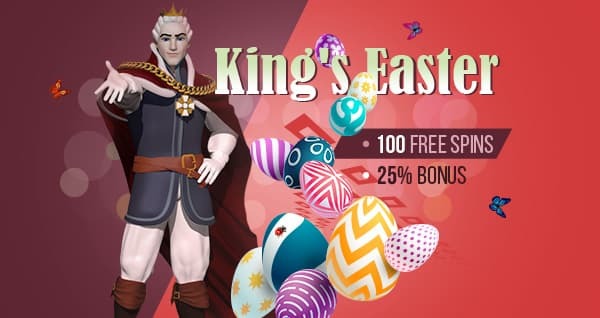 EASTER EGG FROM THE KINGDOM! Easter is just around the corner. It is the time for us to contemplate and also the time to show our affection to the ones we love. And there is no better way of doing this than a nice present! This is why the King ordered his scholars to roam the Internet and come up with 10 nice, Easter gift ideas. GREEN BILLY! 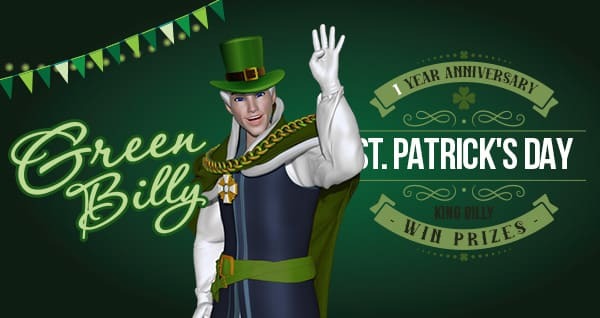 CELEBRATING 1 YEAR OF KING BILLY ON ST. PATRICK’S DAY! Once a year, King Billy becomes Green Billy. You see, on the significant date of March 17, we have a double celebration. 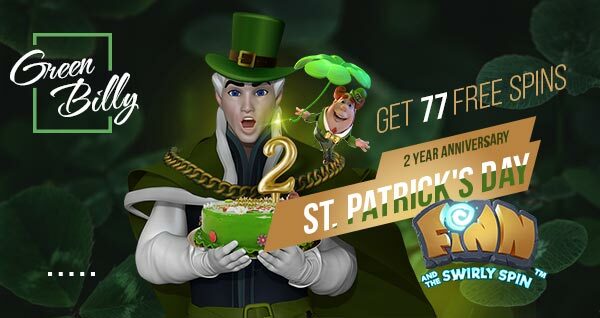 Not only do we pay tribute to St. Patrick with green treats and stuff, but we, your beloved King Billy Casino, also celebrate one year of operations! You know you are Canadian when… You are the only one in the stadium rooting for Raonic against Federer. 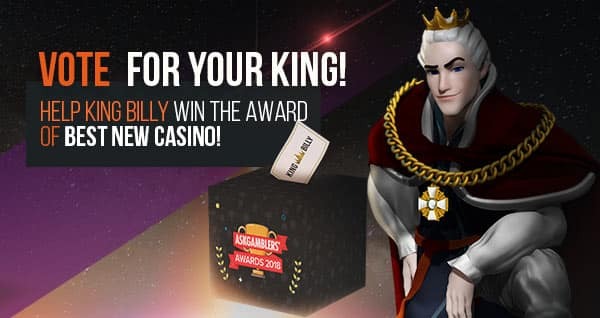 KING BILLY IS THE BEST NEW CASINO OF 2017! 75 new online casinos lined up in the AskGamblers starting blocks, in the Year of our Lord 2017. All of them with high hopes, all of them ready to prove their mettle to the players. Teething problems and hard work went side by side for everyone. This is not an easy industry! But when the going got tough, the tough ones got going. Sherlock Holmes wears his rain coat and walks out of the Orient Express. In his left pocket, the recovered Stolen Stones feel heavy and priceless. Holding the rare Jungle Books in his hands, he walks with determination, towards the legendary Valley of the Gods. A few drunken Vikings go wild around a campfire nearby, but bother him not. And Pragmatic Play - hey! HOW WELL DO YOU KNOW BLACK FRIDAY? 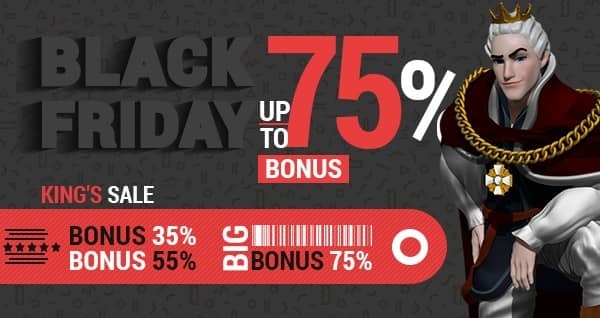 The countdown for Black Friday has started! 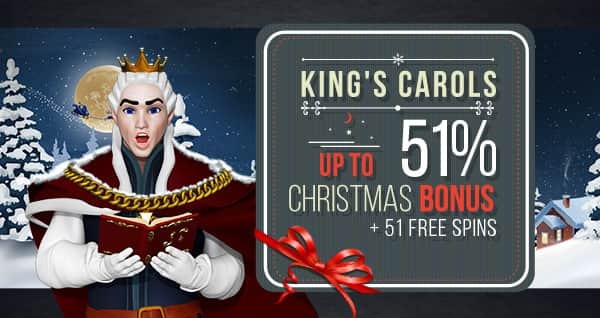 The heat is on, anticipation is rising and it’s time for the King’s Scholars to test your Black Friday knowledge. Just take the following test and see if you were made for Black Friday and vice versa Citizens! It’s that time of the year again where the scare-o-meter rises and battalions of witches drop from the sky. 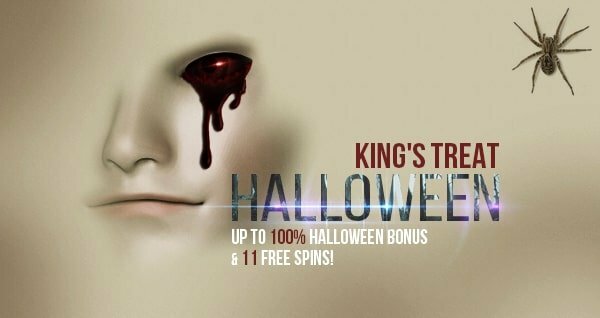 So, with Halloween just around the corner, the King’s Scholars and Bloggers decided to collect the 13 +1 (The King always adds one!) scariest scares of them all. CAN YOU SPOT THE 100 HIDDEN GAMES? 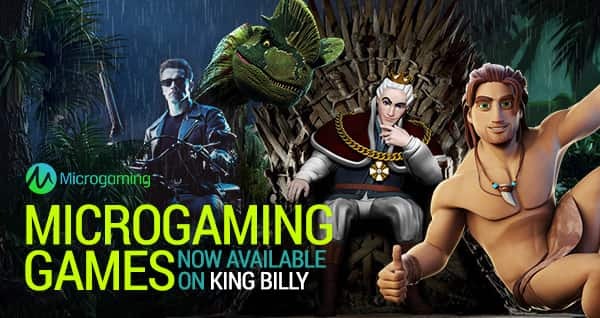 Microgaming Games are now available on King Billy. 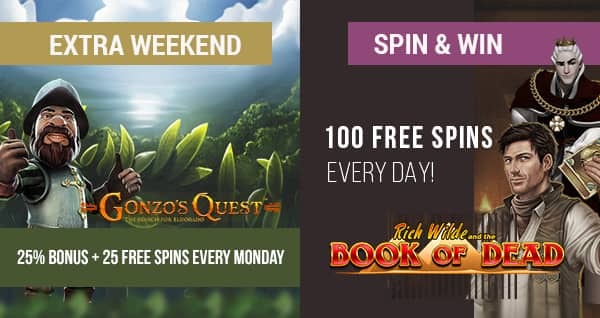 But… how well do you know your Microgaming? Test yourself by trying to spot the 100 hidden Microgaming games in the text that follows. And if you’d rather cheat a little, just scroll down. Have fun Citizens! September always marks a new season in our lives as we very well know from first grade forward. But… whose season is the 2017-2018 one going to be anyway? Who is going to steal the show, starting September? 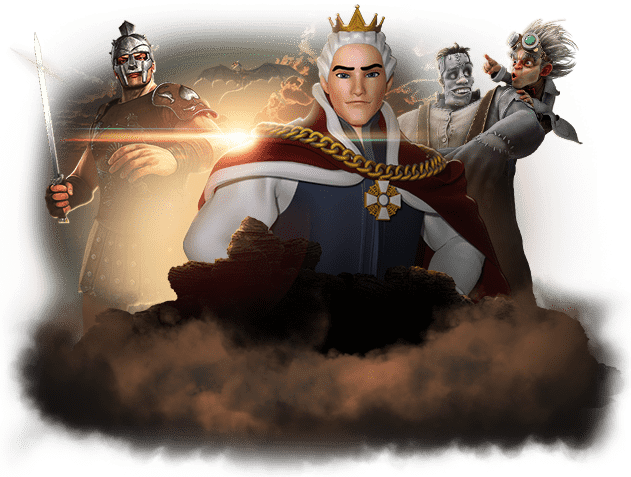 The King’s Scholars blew the dust from their sandals and their scrolls, gathered in the wondrous King’s Library and here’s what they have to say! 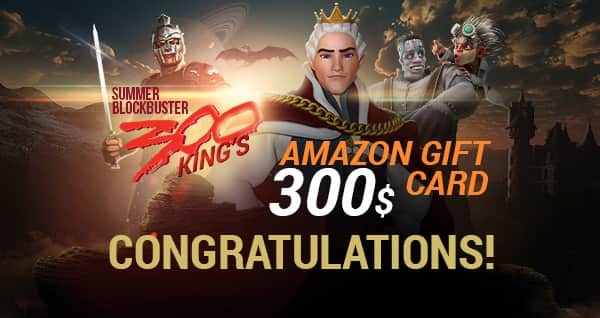 HOW TO SPEND AN AMAZON $300 GIFT CARD LIKE A KING! “Habemus Papam” they say in the Vatican. 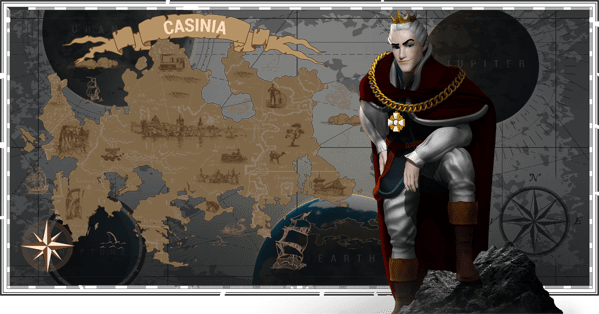 “We have a winner!” we say in Casinia. 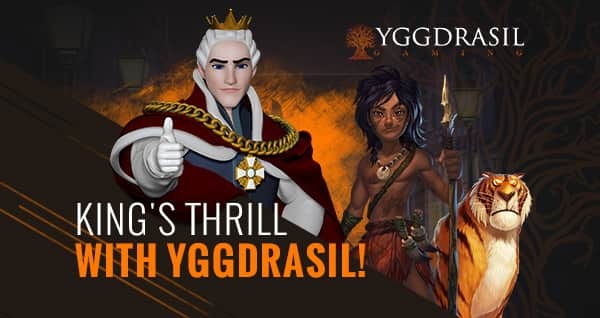 King Billy, first of his line, Ruler of the Realm and Protector of the Players, formally announces that the winner of the “King’s 300” July Raffle is, drum roll, Baron Jaydee! 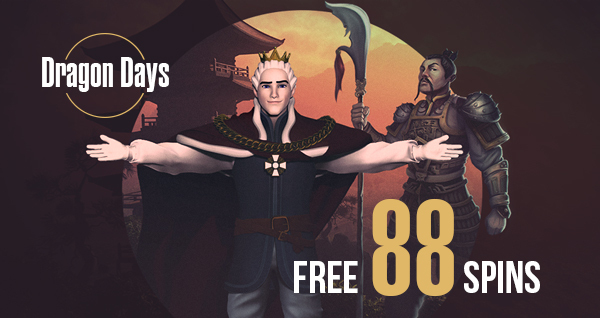 Our winner gets a $300 Amazon Gift Card, having prevailed over 107 valiant and worthy rivals. 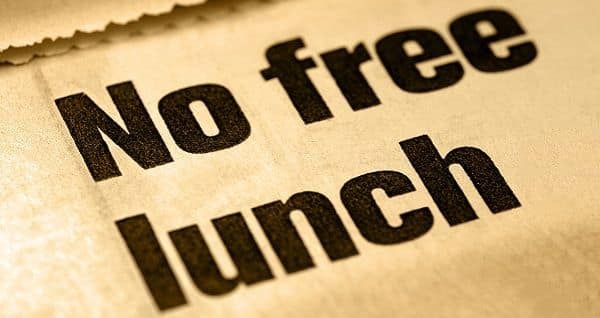 It is unknown where the popular adage “There is no such thing as a free lunch” originated from. The best estimations go back to the 1930’s, which seems possible with the prevailing mentality of the times, right after the Great Depression. However, once it was coined, the phrase started quickly to catch on, long before the time of free casino games. Thank God for those anagram sites on the Internet where you can enter any word or combination of words and, voilà, hidden messages at a subliminal level or funny words come up. 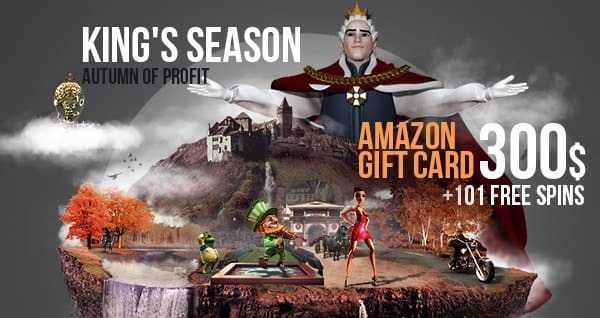 For example, “King Billy Casino”, as an anagram, reads “sociably linking”, which His Majesty appreciates very much (and so do we). King’s 300. 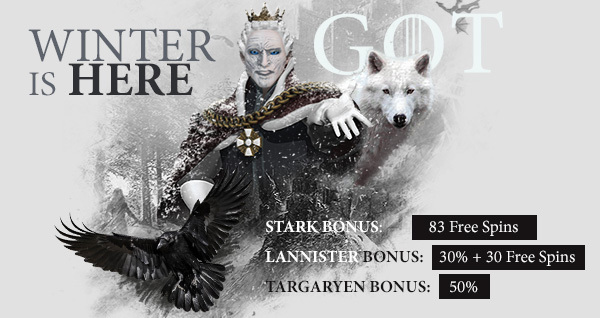 Come And Get Them! Remember King Leonidas from the movie “300”? Or the weird Persian King? Or the sensational Spartans with their six-pack abs who spoke little and killed many? Of course, you do! When the movie came out, it proved to be a worldwide phenomenon, introducing us to the world of comic book writer and inker Frank Miller. Names. Everyone has one, some of us have two and those of royal blood can have about twelve. But what about a… brand’s name? Dear guest, welcome to the land of King Billy, known by many names and by many legends. Some like to call it Casinia.